This website is an encyclopedia on Yadav or Yadava History and is an attempt to broadcast the glorious history of Yadav dynasty. Today Yadavs constitutes 20% of India’s population and over 3% of the world population. In terms of sheer numbers this translate into 20 crores or 200 millions. The 20% population of Nepal also consists of Yadavs. 11.5% of Indian business is handled by Yadav's. Yadav's have 423 different type of sub-surname. 14.2 % NRI's are Yadav's. Yadav is the official Surname of 43 countries. Yadav’s are the largest race in the history of the whole world. Out of 223 countries worldwide, there are only 4 countries including India with over 20 crores or 200 million population. It has been truly said that Yadav’s are not merely a community but a “nation” in themselves. Yadav’s have not only ruled every inch square of this country but have contributed the most in the fields of arts & culture, politics, economics, architecture, history, science, astronomy, martial & military excellence and spirituality. It took a Yadav King Porous to stop the victory march of Alexander. Under the guidance of Yadav Kings of Deogiri, Marathi language and culture blossomed. 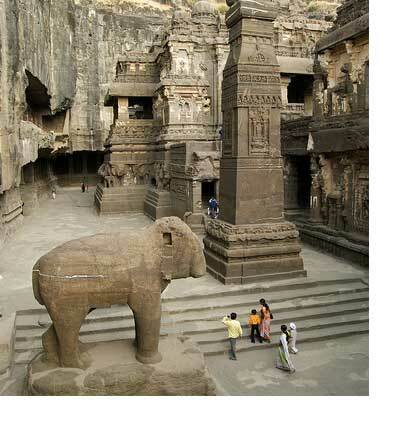 They ruled whole of the present day Maharashtra, part of Madhya Pradesh and North Karnataka. The Mughal Emperor was so impressed with the beauty, grandeur & the opulence of the Yadava’s Kingdom capital Deogiri- that he wanted to make it the capital of India and his Empire. The rulers of South India (Vijaynagar kingdom), built magnificent palaces, temples which are the one of the world’s heritage sites. Buddhism reached the shores of Japan and China by the efforts of great Yadav Emperor Ashoka- the great. 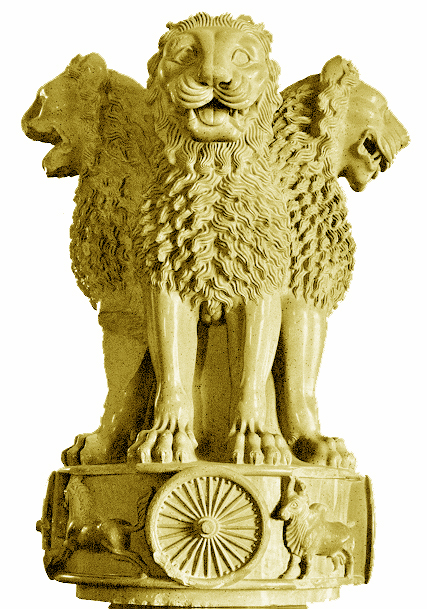 The national symbol of India (Four Lions) and the Ashoka Chakra is the contribution of a Yadav King. Chandragupta Maurya, with the help of his Minister Chanakya (Kautilya)- ruled all over India & Afghanistan. It was a Yadav blood, which flowed in the body of great Maratha King Shivaji, who defeated the Mughals. Rawal Jaisal founded the city of Jaisalmer. 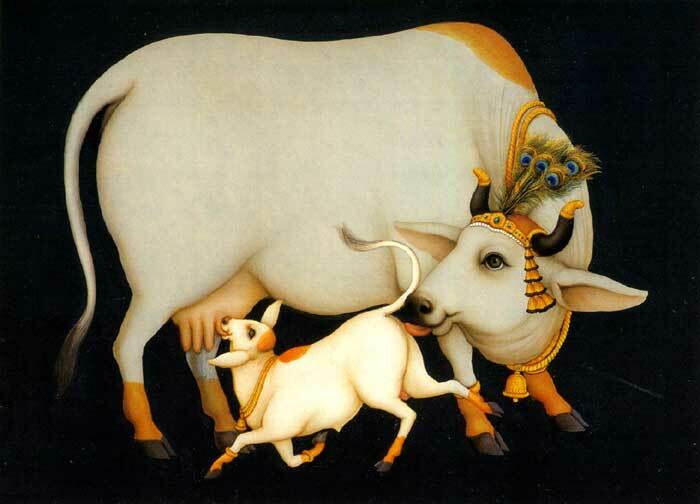 Great Yadav dynasty (Woodiyars) founded the kingdom of Mysore and Tipu Sultan & his father was the courtier. Nepal was founded by the Yadav Kings. All major temples in South India were built by the Yadav Kings. Kalidas was the greatest writer, poet & novelist in the history of the world. The Kohinoor (diamond) was stolen from the vault of a Yadav King of Andhra Pradesh.The 22nd Thirthankar of Jains- Neminath took his birth in Yadav dynasty. The Delhi's Iron pillar was erected by a Yadav King & till date its matter of scientific research. The Nalanda & Vikramshila Universities were contribution of Yadav's (Gupta Dynasty) & flourished under other Yadav ruler's of Pal dynasty of Bengal. From science and technolgy, architecture, dharma sastra, martial art, songs, literature, politics or raj tantra to giving life in the service of matru bhumi or our Great Nation Bharat bhumi, Yadav's has been second to none. 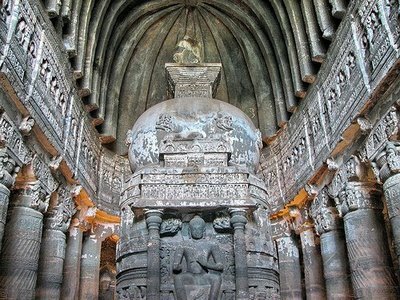 The famous caves of Ajanta & Ellora are the contribution of Yadav king's. In-spite of a great history and heritage behind us, Yadav’s as a community has not been able to fully use it in the 21st Century. This website is meant for educating and uniting all Yadav’s, so that Yadavs can again have their say and role in the betterment of India and the world as it was just few centuries before. According to Srimad Bhagavatam- the Bhagavat Maha Puran, which is the conclusion of all the Vedic literature, anyone who hears about the description of Yadav dynasty will be freed from the reaction of sinful activities. This is stated in Srimad Bhagavatam Canto 9 Chapter 23 Verse 19-20. So such is the glory of Yadav dynasty that even the greatest and most sacred scripture- Srimad Bhagavatam tells about it. So what is it that makes this particular dynasty so glorious? Of course it’s not that the 1st president of Nepal is a Yadav or the Yadav’s have produced the most Chief Ministers in India. Or the most of the India was ruled by the Yadav’s Kings until few centuries ago. Nor the fact that there are 20 crores (200 million) Yadav's living on this planet. Definitely all of it reflects the great achievements and potential of Yadavs but its takes something else to be worth of mentioning in scriptures like Srimad Bhagavatam. Why Yadav dynasty is so glorious? 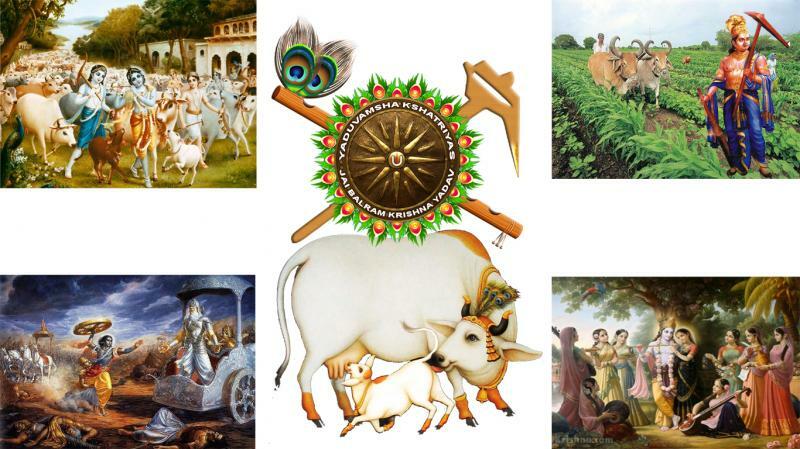 The Supreme Personality of Godhead Shri Krishna chose to appear in this Yadav dynasty. 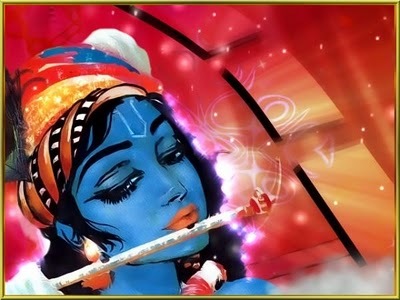 Lord Krishna is Svayam Bhagavan and He is the source of everything. 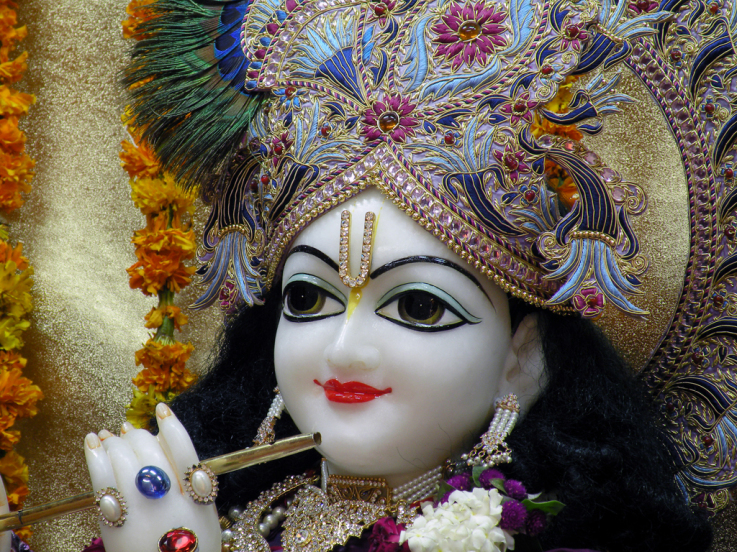 He is the source of Lord Maha Visnu, Garbodakshayi Visnu and Karnodakshayi Visnu. There is no one equal to Him or greater than Him. Thus the Yadav dynasty became so glorious that even hearing the description of this great dynasty frees one from all sins. So as a member of Yadav community, we all have got this great fortune and responsibility to carry on the legacy. The purpose of this website is to remind all Yadav’s of their great heritage and how we can act in such a responsible manner so that it’s beneficial for all of us as well as for the whole world. 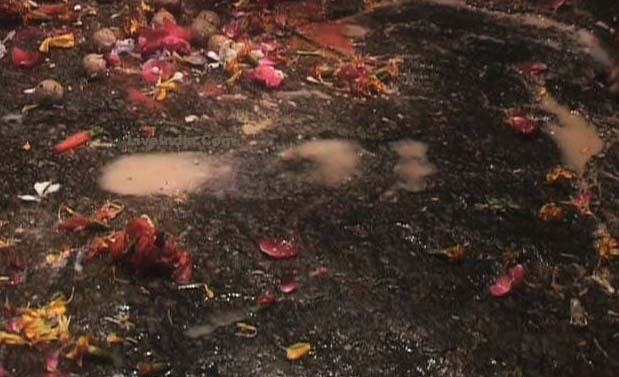 Jai Yadav! 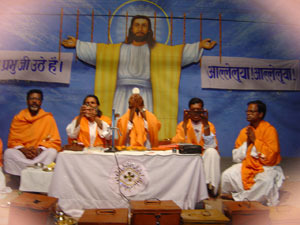 Jai Radha Madhav. 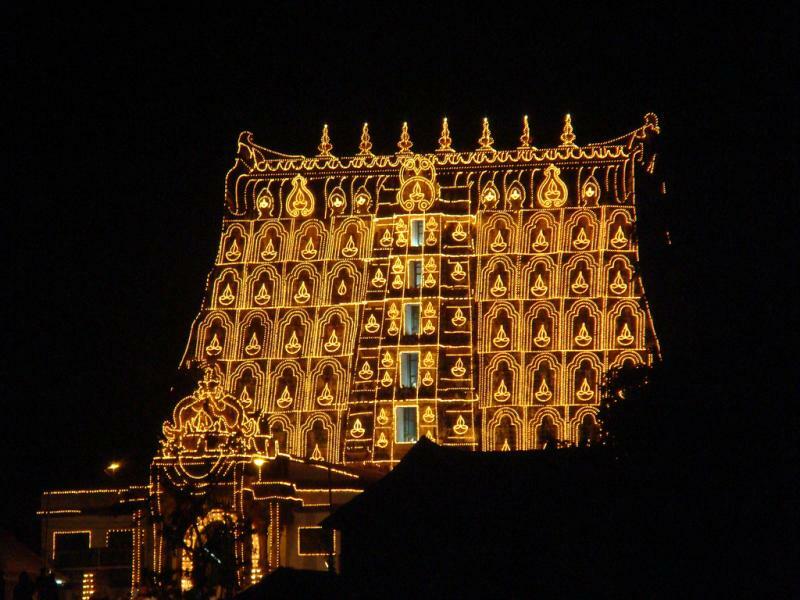 Padmanabh Swami Temple, Kerala was constructed by Yadav Kings. 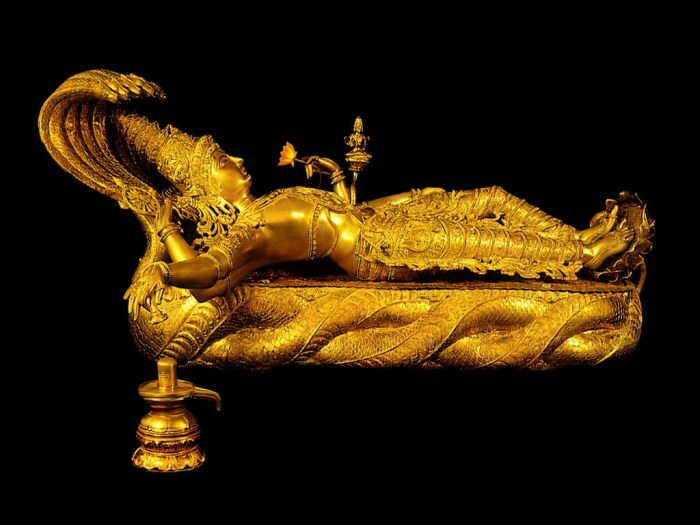 Recently, the Government found Treasures inside temple worth several Lakhs crores, making the temple the richest temple in the whole world. 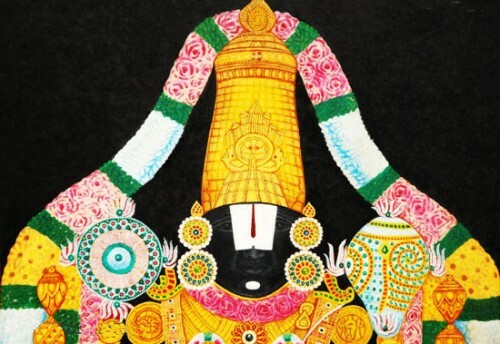 Tirupati Balaji (Lord Venkatesh)- worshipable deity of the Yadav Kings. 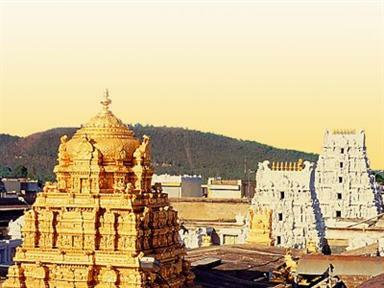 Tirupati Balaji temple was built by Yadava's. Please Click Here to read more. 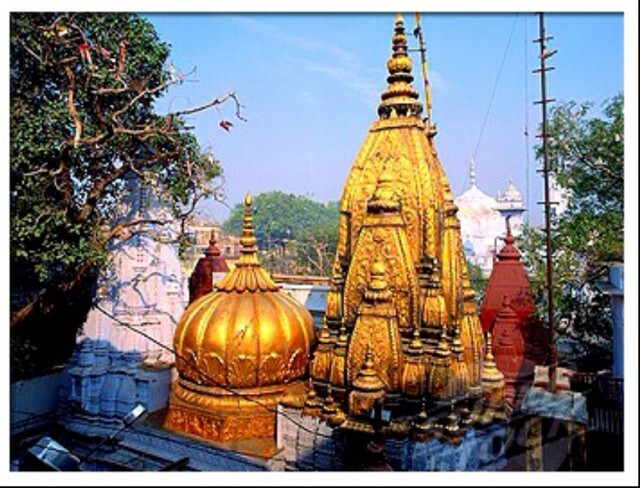 Kashi Vishwanath Temple at Varanasi was built by Yadav Queen of Indore-Rajmata Ahilya Bai Holkar the great. The Somnath Temple -The second temple, built by the Yadava kings of Vallabhi in Gujarat, replaced the first one on the same site around 649 CE﻿. 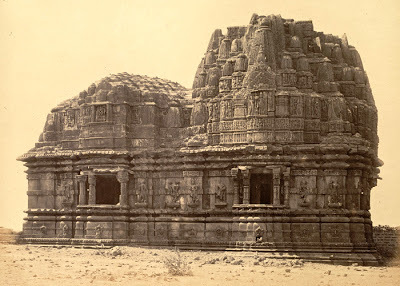 The Muslims destroyed the temple in 725 CE. So it becomes even more essential to know the Yaadav history and preserve the great legacy and great heritage we all have, before it’s too late. I am getting emails from lot of our visitor's & i am happy that how useful this website has become in educating them. I will also like to appeal that one should not feel ashamed for writing Yadav as his surname & will request all the Yadav's to add & write Yadav as the surname in all their documents & official purpose. I will routinely update the content of this website. We are planning to include “daily yadav” section, where we will discuss the current affairs & issues which are very important to our society. Articles from the readers are welcome and we will publish it on our website. We are also planning to include Yadav matrimony services, membership to IWAY: International Welfare Association for Yadav's (IWAY) etc. So please go through the Yaadava History thoroughly. Your feedback and comments are most welcome.